NCP gives final touch to its province committees - Integration Through Media ....! 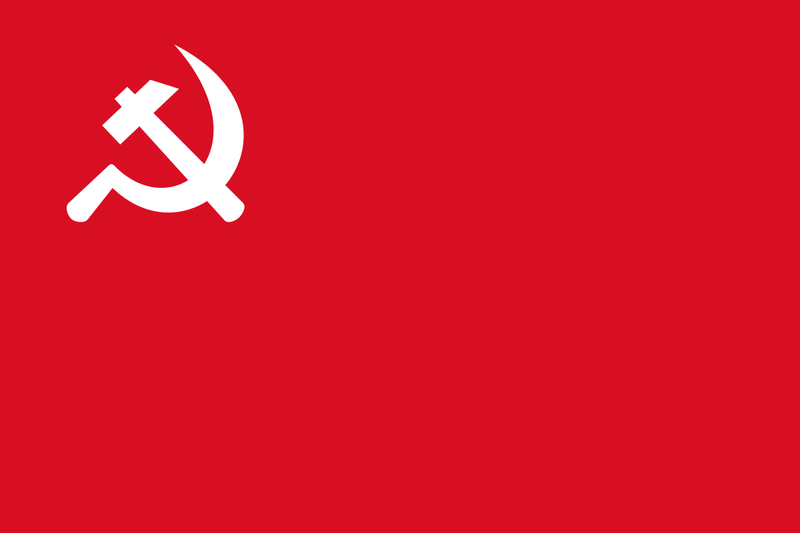 KATHMANDU: Seven months after the unification of the then UML and Maoist Centre, the Nepal Communist Party (NCP) on Monday finalized the names of province committee members. In a press statement, NCP General Secretary Bishnu Poudel released the names of all seven province committee members of the united party. Earlier, the party’s secretariat meeting on 28 November had decided the names of province committee members. Prior to this, the party had finalized the province committee in-charges, joint in-charges, chairpersons and secretaries. As per the details released today, there shall be 207 members in the committee of province no. 1 while 215 members in province no. 2. In the province no. 2, there shall be equal 106 members from the then UML and Maoist Centre and three members would be placed to those joining the party after the unification process. Likewise, there will be 217 members in the province no. 3 while 187 members in the Gandaki Province. The province no. 5 committee consists of 203 members including 106 from former UML and 97 from former Maoist Centre. In Karnali Province, there shall be 87 members from the then UML and 88 from Maoist Centre. Similarly, there shall be 183 members in the Sudur Paschim Province Committee with 100 seats to the former UML leaders and 83 to the ex-Maoist Centre leaders.